A man was shot twice in Kings Cross. Listen to the chick they interview as she impersonates the two men who were bickering with each other before one of them was shot. Recently, computer crackers have broken in the the Pentagon’s $300 Billion Joint Strike Fighter project – The DOD’s costliest weapons development project to date. The Air Force is apparently aware of similar compromises relating to their air-traffic-control system in the past few months. According to officials the culprits were able to leech several terabytes of data relating to design and electronic systems of the aircraft, which could possibly make the aircraft easier to defend against. This recent breach is new evidence in a battle between the US and its adversaries over the data-networks that link the world together. This is again highlighted by computers used to control electrical-distribution in the United States being compromised, along with many other infrastructure networks that have already been infiltrated by spies. So far it is not known how much damage this breach has caused to the JSF project, nor has the identities of the intruders been discovered. The intruders where able to download a fair amount of data about the aircraft but were not able to access the more sensitive information kept on networks without internet access. Former U.S officials have their suspicions that the attack originated from China. However being able to determine the true origin of the attack would be extremely difficult. Though suspicions are rife as China has been improving on its online-warfare techniques to help compensate for its underdeveloped armed forces. Although the Chinese Embassy has issued a statement stating that it “opposes and forbids all forms of cyber crimes”. It accuses the Pentagon of having a Cold War mentality and that the Pentagon has intentionally fabricated this story to make China’s image more threatening than it actually is. These although important information was not stolen U.S intelligence officials are worried that whoever is breaking in are mapping the U.S’s computer networks and it could get to the point where pilots can’t trust their own radar. This case also highlight’s Australia’s own problem with potential crackers wanting in on government secretes. According to The Australia Mr Rudd and his travelling party whilst on a visit to China was under repeated attacks attempting to infiltrate prime ministerial email and mobile phone communications. Just in this morning, a Qantas flight was grounded in Melbourn because four snakes had gotten loose from their container. The snakes were four in a shipment of twelve non-venomous baby Stimson pythons, the snakes were packaged properly in a calico styrofoam bay with air holes. Their disappearance was discovered when Australia Air Express noticed that four of the snakes were missing from their container. 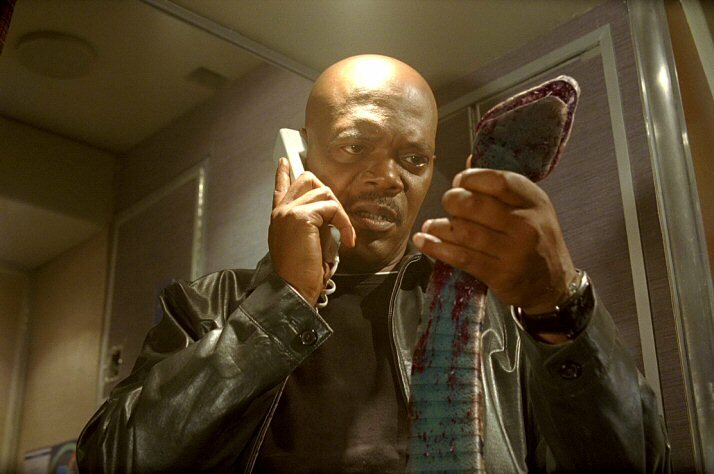 The aircraft was later fumigated, two flights were cancelled while Qantas staff searched for the snakes and passengers were put onto other flights. It is still not known how the snakes managed to escape their containers as they were placed in appropriate packaging, there will be no investigations as to how the snakes escaped. The plane was returned to service the following morning.